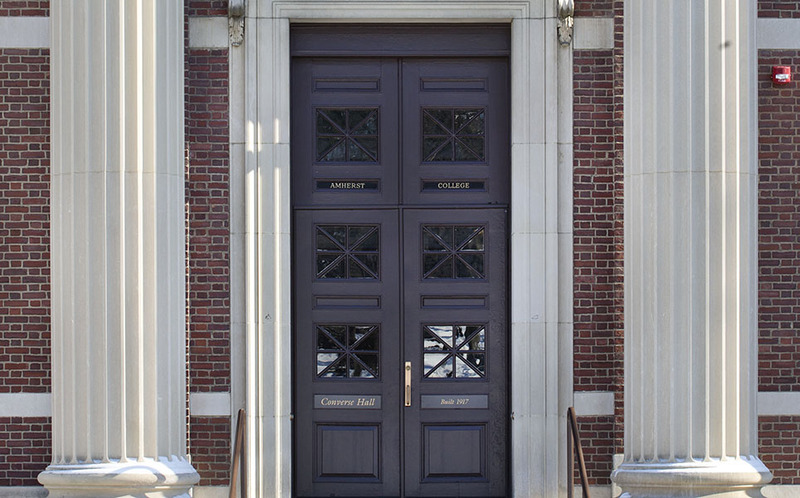 Converse Hall is a former library turned administration building that occupies a prominent site at the confluence of the Amherst College campus and the center of Amherst town. 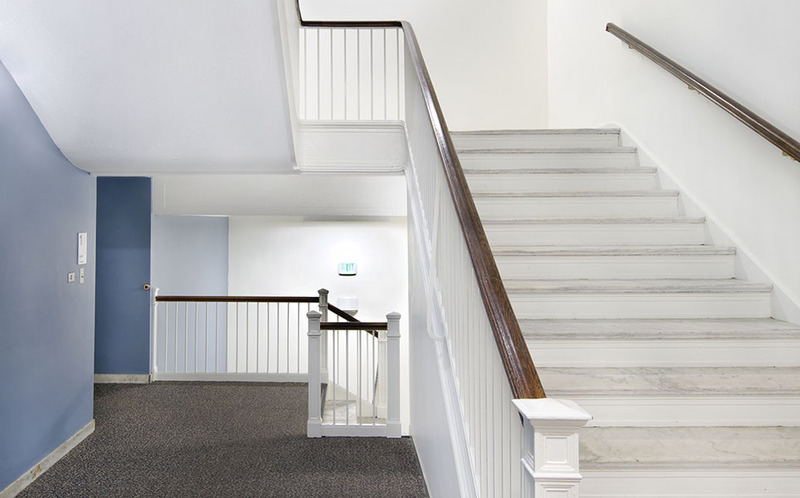 C&H was charged with updating the function and finish of the interior space, without damaging the strong neoclassical aesthetic, or unduly disrupting the active daily life of the building. Office and support spaces throughout the building were reorganized and renovated. Lighting and sinage were upgraded to improve wayfinding and accessibility. 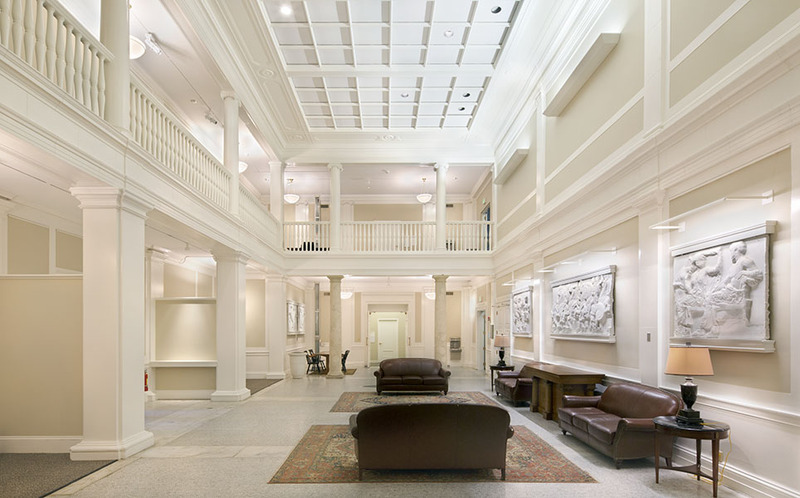 The result is a fresh take on a classic architecture, and a building that is ready for another century of serving the College community.